The system of Shorinji kempo is incredibly broad and so there is always something new to learn. 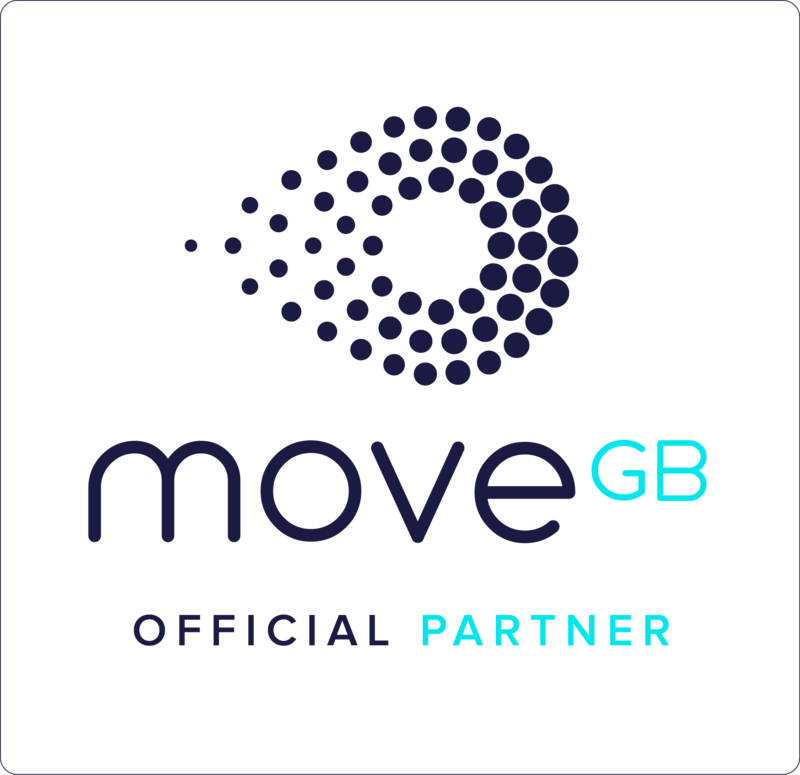 It covers a wide range of self-defence techniques and different forms of practice and application that together will help develop proficiency, confidence and mutual cooperation. Because there are so many aspects it's not possible to practice everything in each class, but that just means there's always plenty of room for variation. Shorinji kempo's techniques are roughly split between "hard" and "soft". The hard system (called goho) covers how to strike with hands and feet (mostly), as well as blocks and counter attacks against such strikes. The "soft" techniques that make up the juho system, cover escapes, locks and throws in defence against grabs to the arms and body. It relies on physical principles such as leverage or rotation to enable even someone small to throw much larger and stronger opponents. Students practicing 'goho' techniques at a seminar. Shorinji kempo is a non-competitive sport, and so rather than focusing on winning points, sparring is one of the ways we test and refine the skills we've learned in more realistic and unstructured situations, rather than focusing on winning competitions. Initially sparring involves drilling techniques in a more fluid, but still controlled manner, and later can involve fully improvising attacks and defences, and using body protectors to allow more realistic practice. 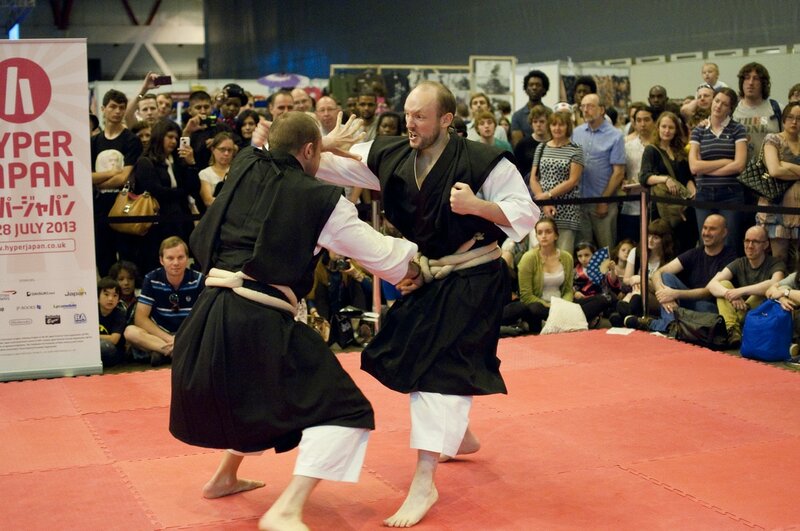 Senior grades performing an embu (demonstration) at Hyper Japan (London, 2014). Kata are set patterns of movements that help a student practice core movements such as strikes and blocks, as well as combining them together into longer sequences. 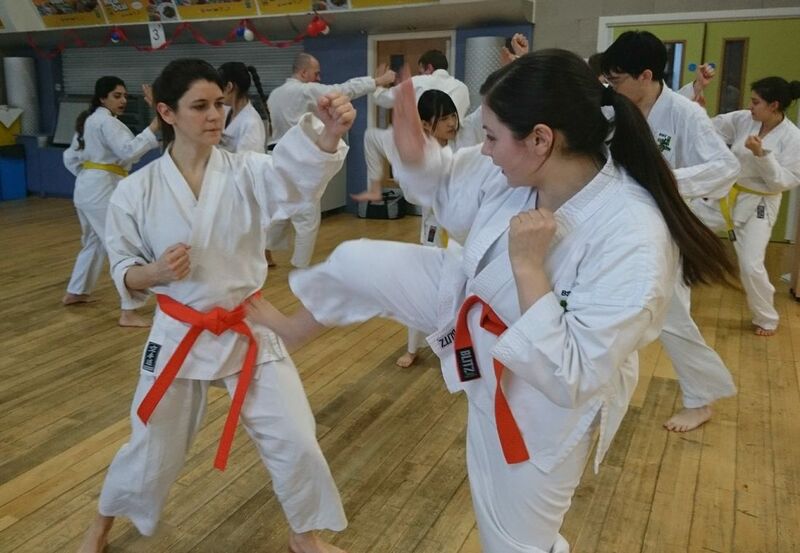 There are 12 official kata in Shorinji kempo, plus forms with long and short staffs to learn at higher levels. Embu is a choreographed sequence of pair form techniques. While not part of regular practice in every class, building an embu with a partner and practicing it repeatedly until it is fluid, dynamic and realistic is a great way to test and develop skill. 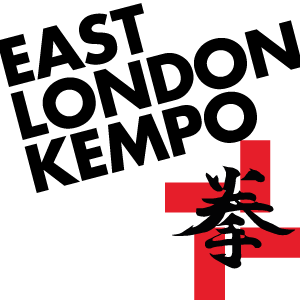 The closest thing to a tournament in Shorinji kempo is a taikai, where students come together from different clubs to demonstrate their embus with their partners. We practice a few minutes of seated meditation in every class, and combined with our physical practice, over time you will find a calmer mind helps you better deal with stress and maintain focus in pressured situations. 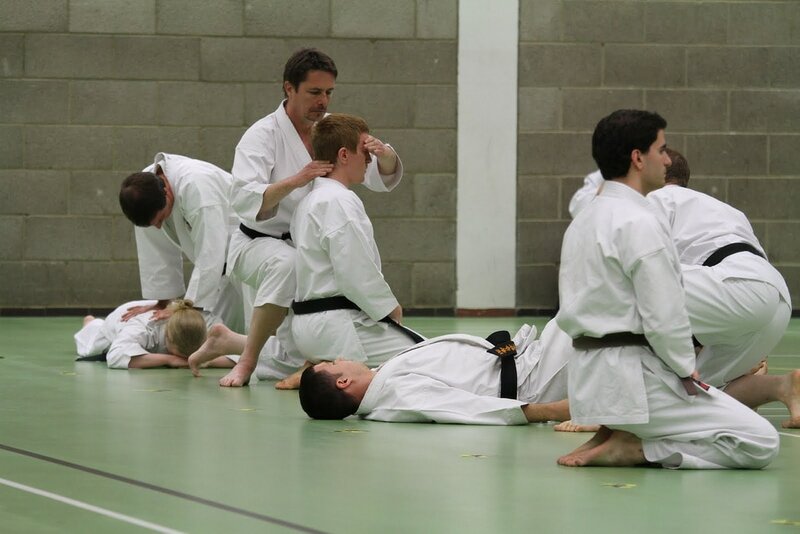 Shorinji kempo also incorporates a system of massage called seiho, that is similar to shiatsu. It includes techniques for restoring strained muscles, realigning joints and relieving bodily stresses through pressure points. A demonstration of seiho (massage). Shorinji kempo is underpinned by a practical philosophy of personal responsibility and action called Kongo Zen, that is derived from Zen Buddhism. The system of Shorinji kempo was developed by its founder So Doshin to teach young people leadership skills and mutual respect, and to give them the strength of character and capability to stand up for what is right.